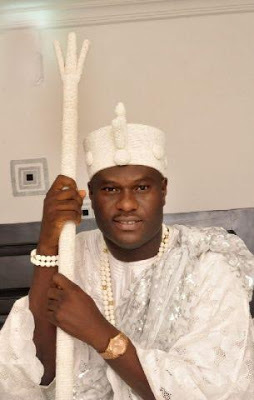 Whenever the Ooni of Ife steps into any social function, all heads usually turn in his direction. 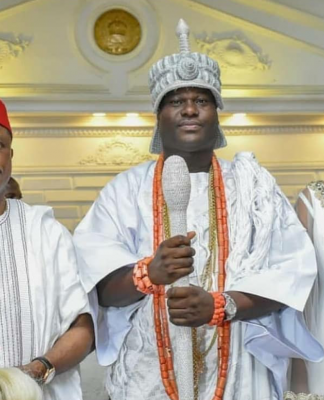 This is to be expected. It is on account of his inimitable Fashion and Style and all the razzmatazz that comes with it. 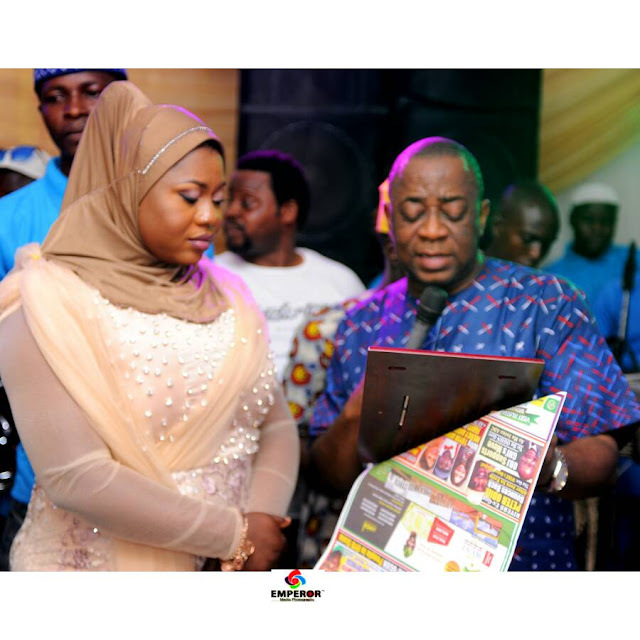 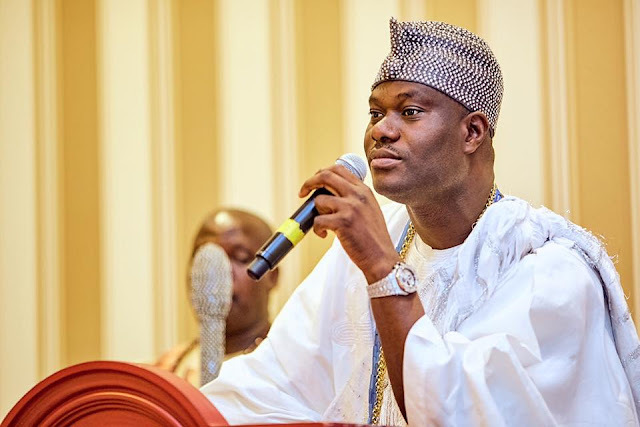 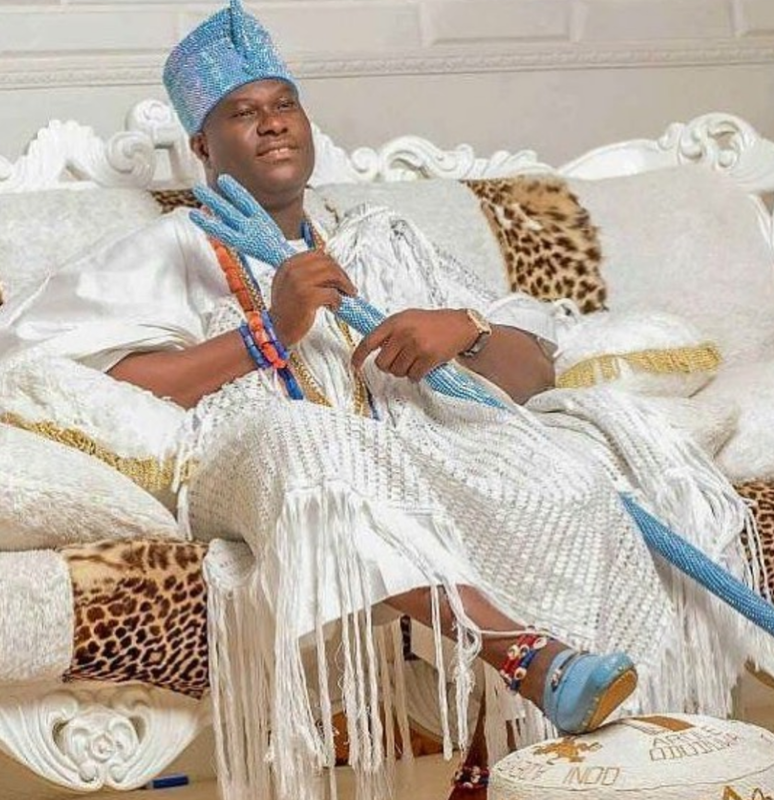 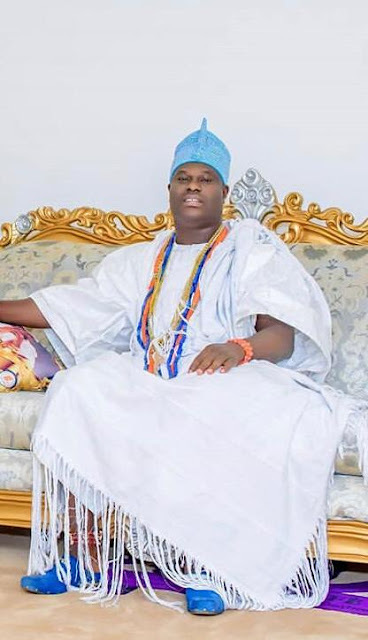 From head to toe, Kabiyeesi Ooni is usually well attired in his uniquely stylish way. Everything he wears is usually on point. They sit well on him. 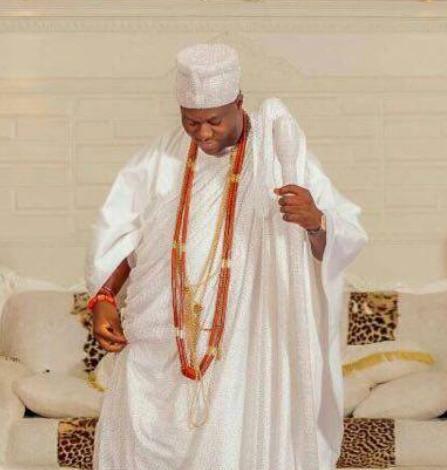 It is either he wears an Agbada or he puts on his royal ensemble. He is a great Style icon. 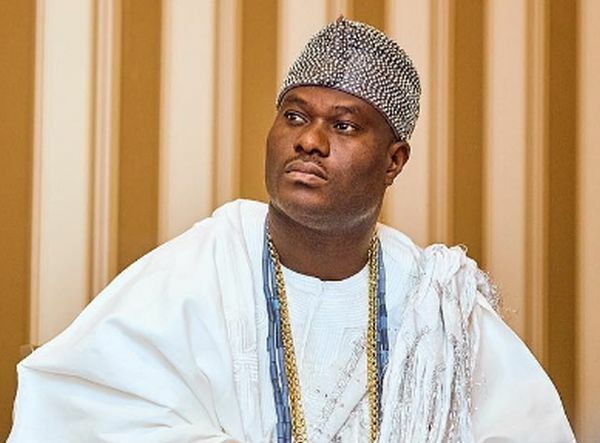 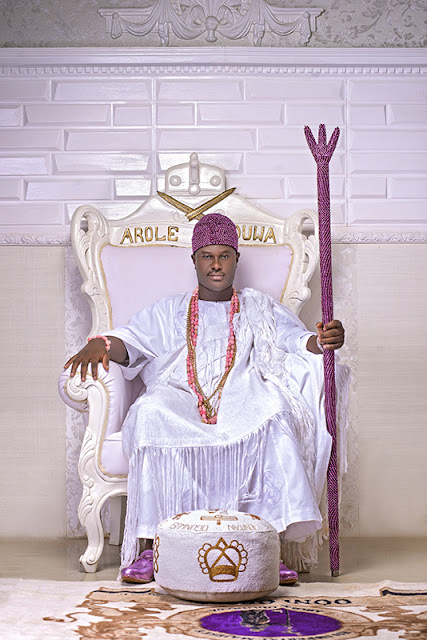 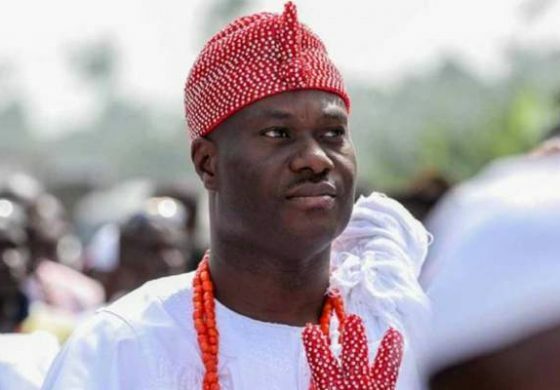 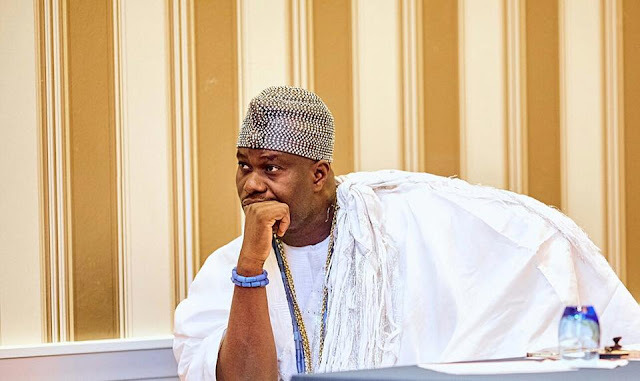 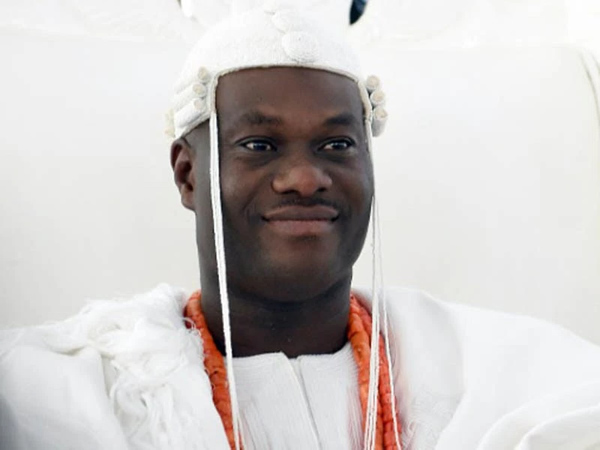 Since he came on the throne 3 years ago, the Arole Oduduwa Olofin Adimula, His Imperial Majesty, Oba Adeyeye Enitan Ogunwusi, (Ojaja II), the Ooni of Ife, has redefined the fashion and style of royalty in Nigeria. 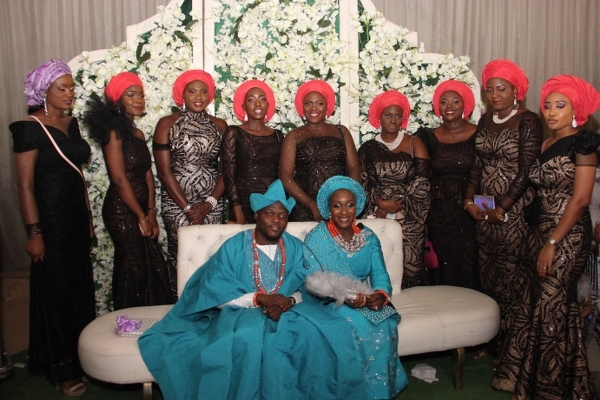 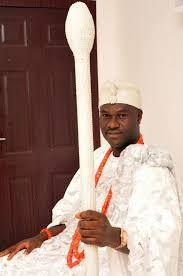 He has built on the fashion style of his predecessor, Oba Okunade Sijuade who also was a great fashionista. 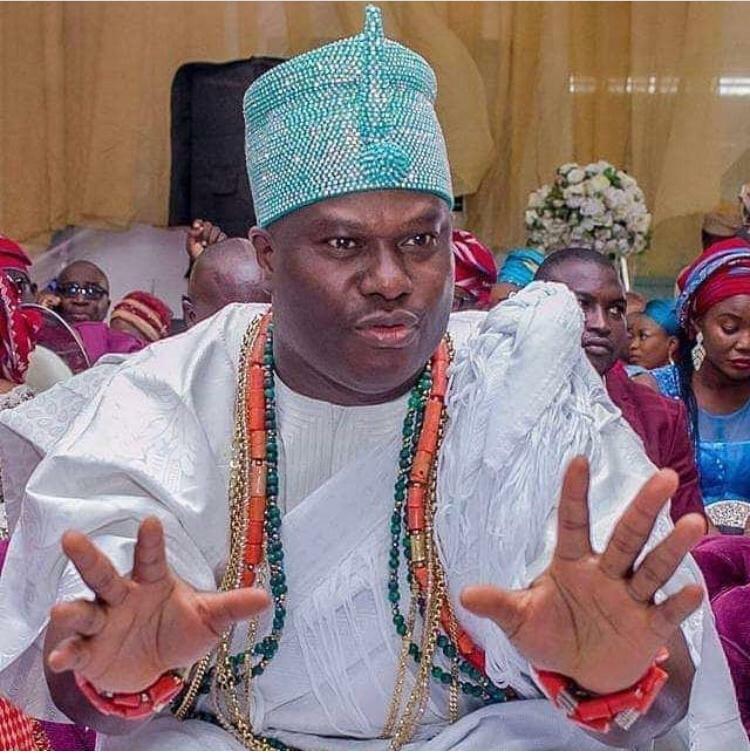 He also had his own unique style. 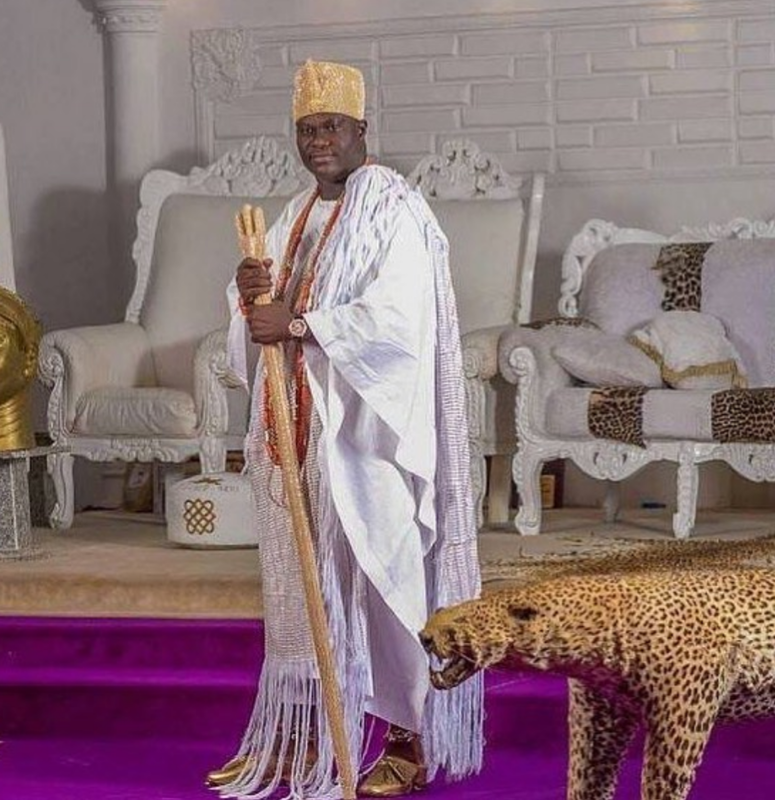 Once the Ooni came in, he decided to step up his fashion style. 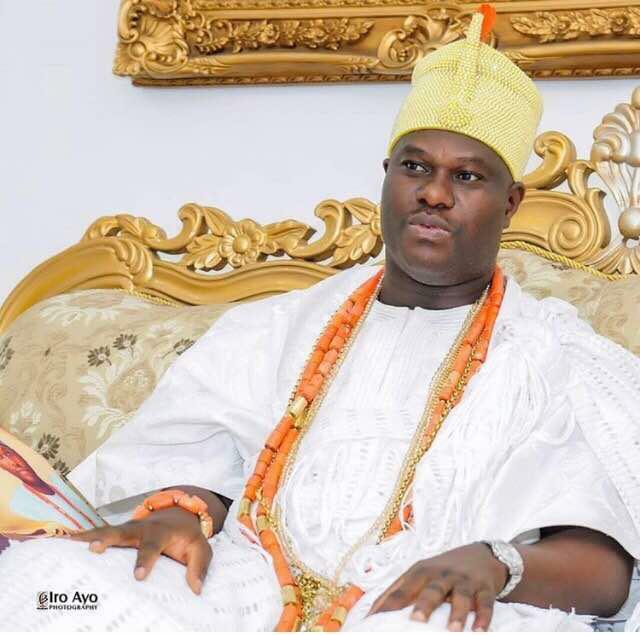 He wanted to revive the ancient look of his predecessors, way back, like the long staff of royalty which he carries by himself, around, to events. 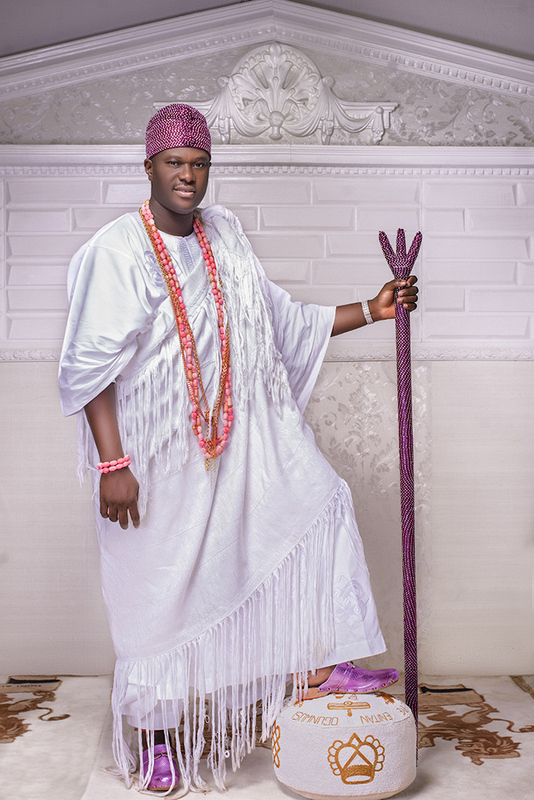 As a custodian of History, Culture and Tradition, the Ooni decided to redefine his dressing and appearance. 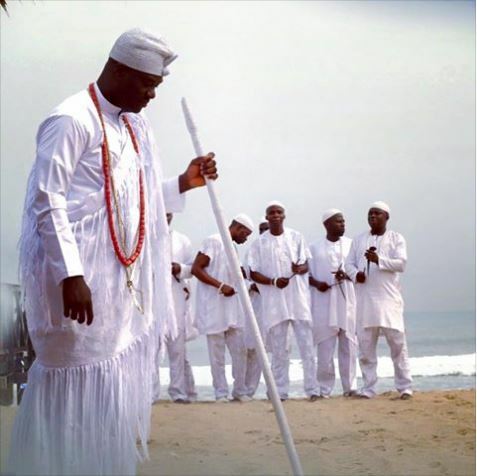 First, he chose white as his official colour because White symbolizes Peace and Purity. 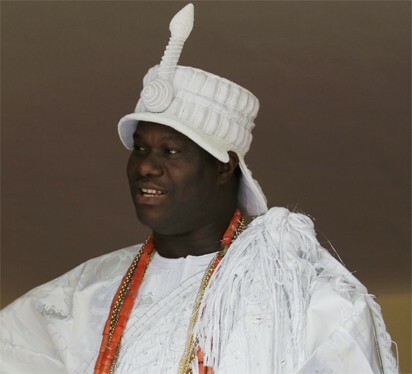 He not only wears white, but all his royal aides are also usually dressed in white. 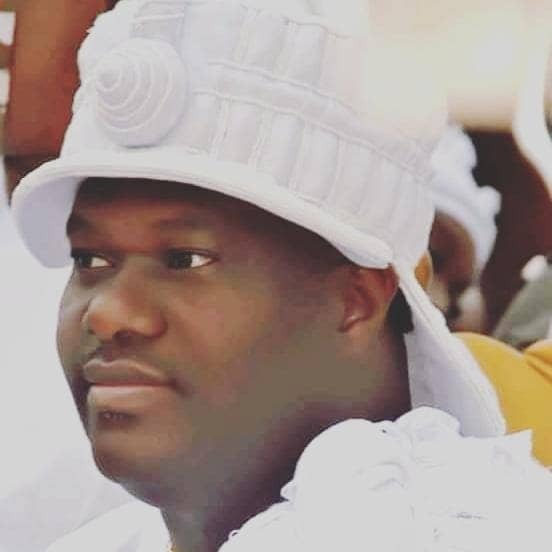 He then decided to pick the various types of white fabrics he wears, from cotton to heavy fabrics like Aso ofi, to Kijipa.